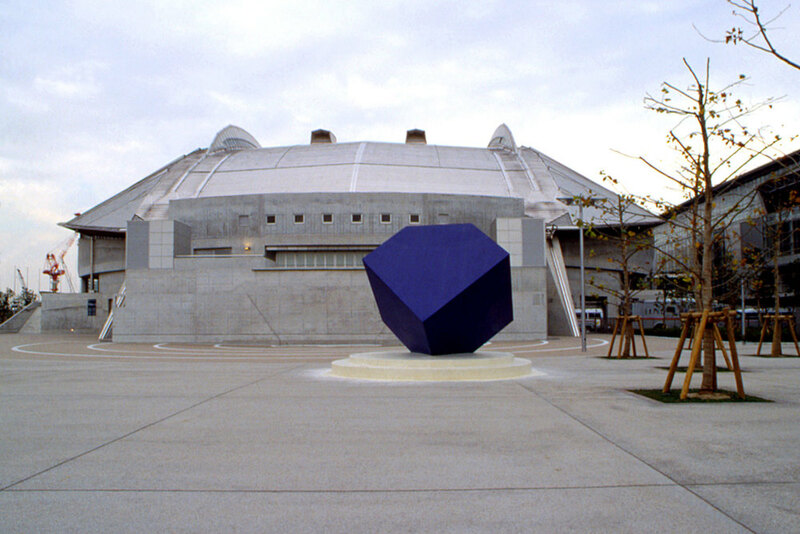 Vessel was commissioned in 1988 for architect Fumihiko Maki’s New Exhibition Centre in Chiba, Tokyo. 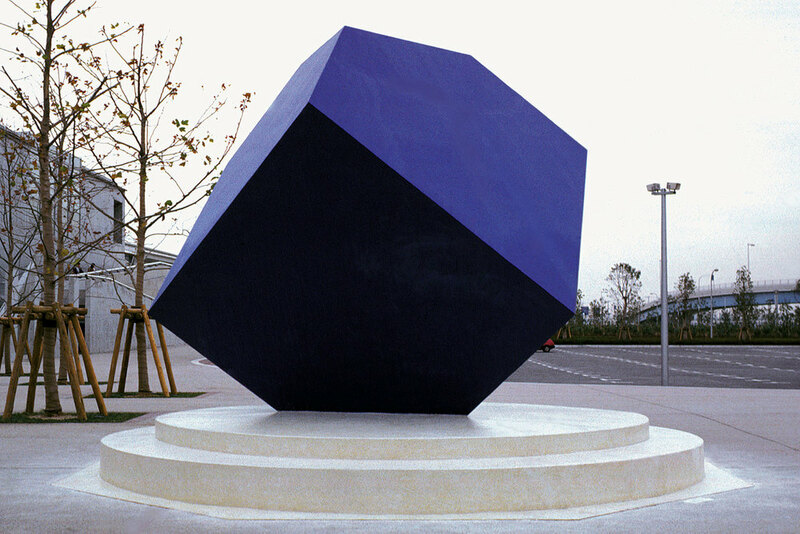 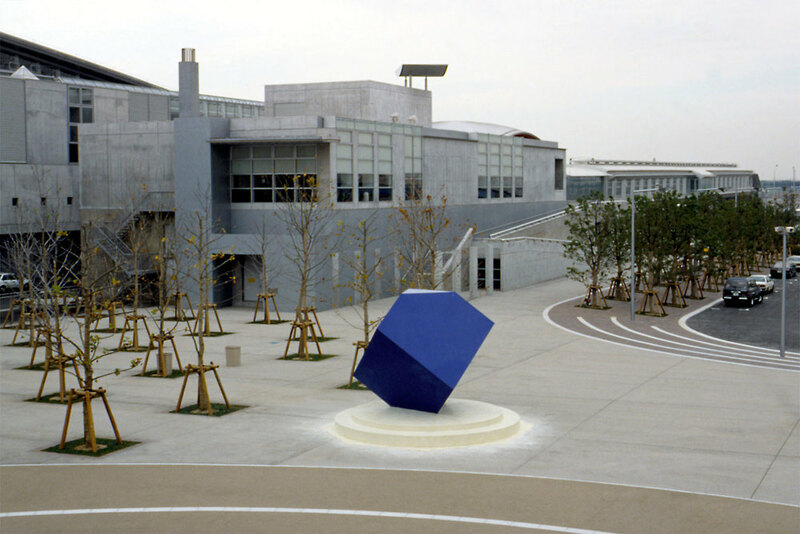 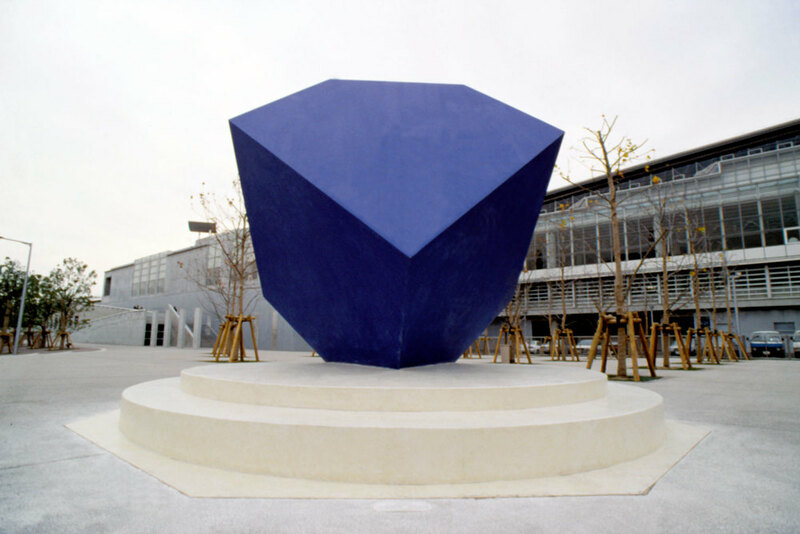 The sculpture, a four metre painted steel truncated cube, is an elusive play of perspective geometry and minimalist form, appearing to change from a cube to a rhomboid upon approach. 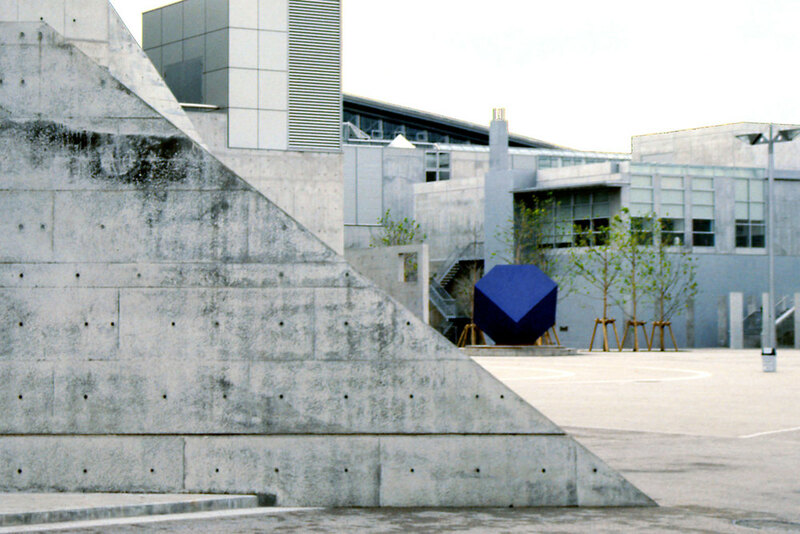 Inspired by Albrecht Durer’s 1514 etching, Melancholia, Vessel is a container of “amusing physics”.